ON SALE NOW! GET $10.00 OFF! If any of the above symptoms sound like you, this is a great program for you! 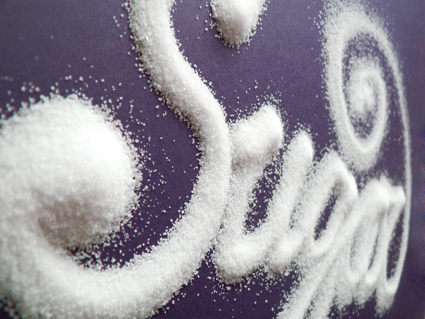 If you look at the ingredients on your food, there is sugar in EVERYTHING! The Elite Health Coaching Sugar Cleanse is here to help you get rid of your sugar dependency once and for all! This is an email program where you’ll be supported by a Certified Health Coach giving you suggestions and encouragement daily to help you successfully cleanse your body from sugar! For only $25.00 $15.00, you’ll receive a total of 11 personalized emails to help you focus on your goal, your new start, and exactly why you need to refuel! I’ll be with you every step of the way. Click here to sign up now! When it comes to the kitchen, that is the heart of our house. It’s where everyone gathers, everyone relaxes, and everyone is happy. But when it comes to the kitchen there are always things that you’d want to change to make it more functional or things that you would want to add. 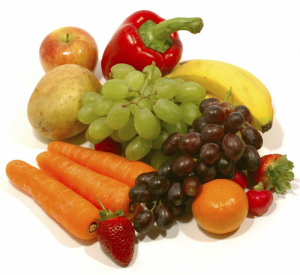 A food dehydrator – this would be great when I have extra fruit on hand so it doesn’t go bad. Also it’d be nice to make homemade beef jerky and things like that, without added sodium nitrates added. Shelving in storage – after moving I haven’t unpacked a lot of my small kitchen appliances yet. We have a great cold storage room where I want to add lots of shelves for canning supplies, small appliances, and of course cold food storage. A big pantry – this makes it so much easier to see what food we have on hand and makes it very convenient when it comes to meal planning. The openness – our kitchen opens up to the living room and dining room making it a great place to gather with friends and family. It’s so nice to be able to cook dinner and still socialize with the family in the meantime. Gas stove – I love having a gas stove. I feel that they cook so much more evenly than an electric stove. 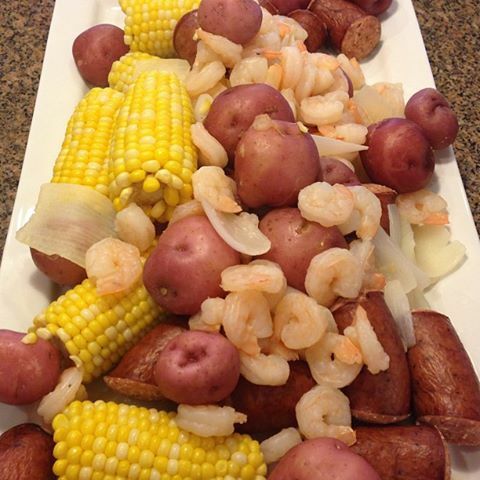 What are some of your favorite things in your kitchen? What is your kitchen missing? I had heard about doing a detox to help clear your body of toxins, but really didn’t want to do one where I needed to buy pills or go on a liquid diet. I did some research and came across the Seasonal Detox Guide on Amazon. I was a little worried I wouldn’t be able to do it, but decided to do the Spring Detox to help me before summer hit. I was so impressed that there were recipes for every meal, snack suggestions, a grocery list, and other helpful items listed. I was also impressed that it had all of this information for EACH season, not just a combined overall list. I took the book to the grocery store, and got everything I needed. I started the detox on a Sunday and was done by the following Saturday. By the end of the detox, I had lost 8lbs and my skin had cleared up. I was so happy that I was able to eat real food while on the detox so my body was satisfied, but I wasn’t overly full either. It helped me really tune in to my intuition and realize what my body wanted. The first few days were a little hard because I was so used to grabbing junk food as a quick snack, but with a little preparation, I was able to avoid any temptation. 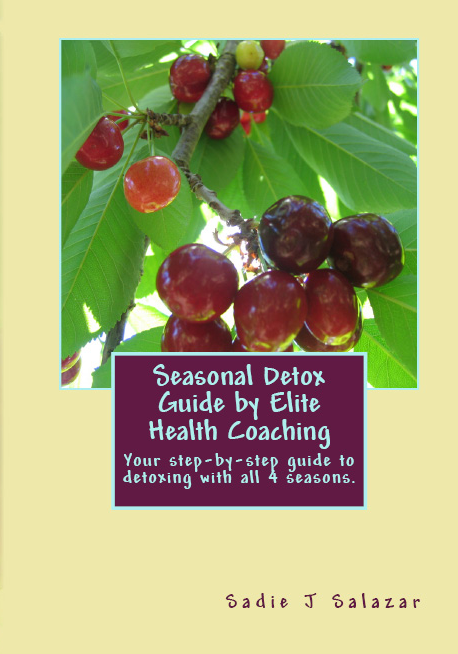 I am planning on doing the rest of the detoxes as each season approaches. One thing that is nice with this as well, is that even though I didn’t have a juicer for some of the recipes, I was able to use other recipes in its place so I wasn’t lacking any nutrients. You’ll find out some of the harmful side effects, and also find some suggestions on what to use instead. 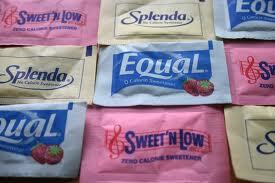 In our household, we haven’t consumed artificial sweeteners in about 4 years. We can definitely feel a difference in our mood. We are less depressed, more energized, and have a better feeling overall! Elite Health Coaching offers lots of programs to get rid of your sugar and artificial sweetener dependency like the sugar cleanse, junk food cleanse, one-on-one coaching, and more! With school starting back up for many, here is a quick & easy list to reference for healthy & easy snacks! They are great for inside your child’s lunch or when they get home from school. Don’t forget about yourself either! Use these when you need a quick pick me up!